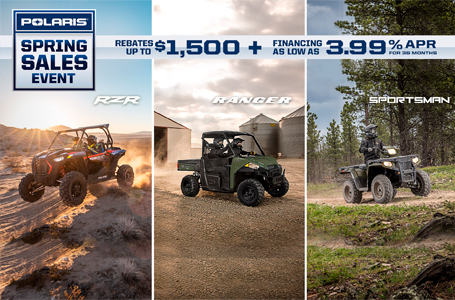 Whether you're loaded down with gear for an extreme backcountry camping trip, or getting ready to take on a big job, the GENERAL's total payload is up to the task. 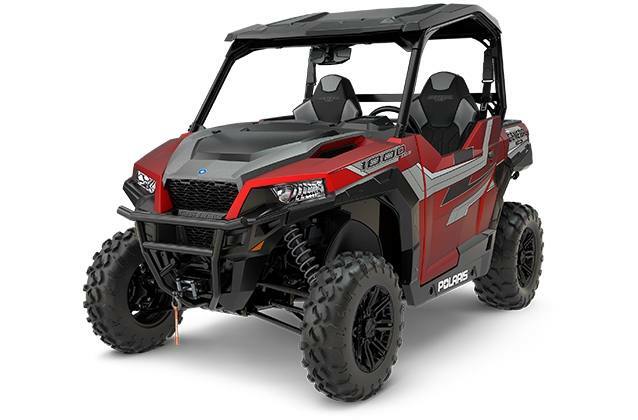 The GENERAL 1000 EPS RIDE COMMAND Edition is packed with standard Deluxe features plus revolutionary technology to connect you to the off-road experience. RIDE COMMAND 7" glove-touch display.